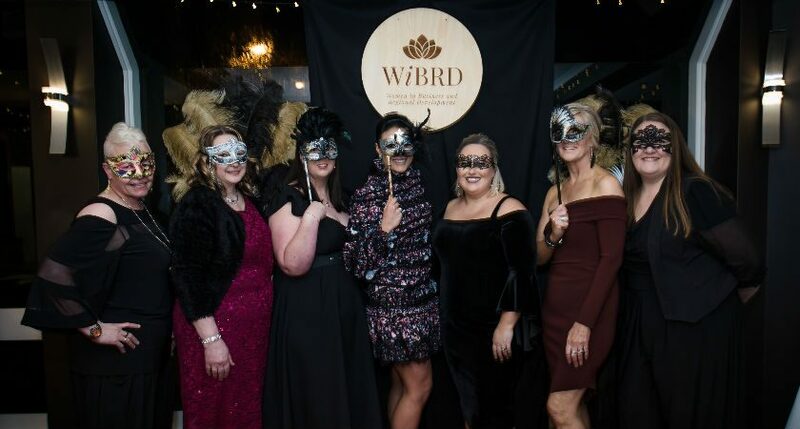 WiBRD would like to extend a massive thank you to our generous community for joining us at the 2018 Hall of Fame and Masquarade Gala Event. What an incredible night it was! 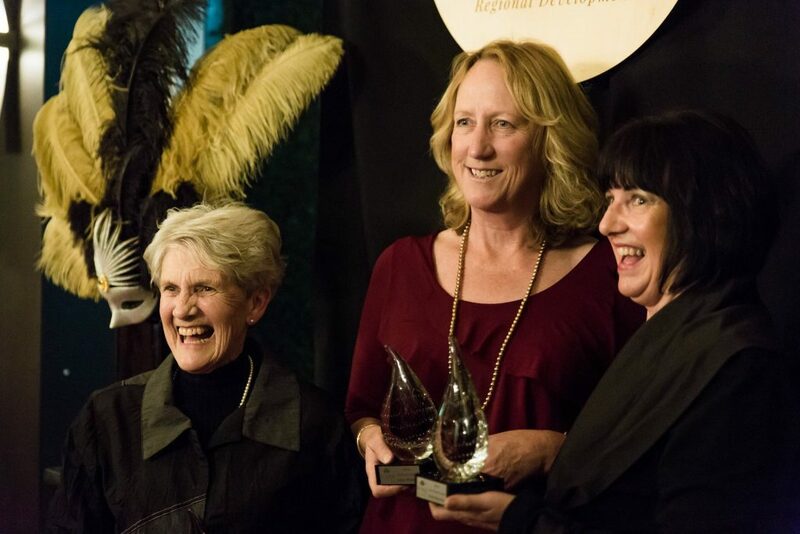 We were thrilled to announce the inductees for the 2018 Hall of Fame Elizabeth Hodges, Tammy Whitehead and Wendy Richardson (pictured left to right). We were astonished by the craftsmanship of Matt Tarrant, dined like kings and queens thanks to the talented staff at Commodore on the Park and SE Marquees, Weddings and Events and danced the night away thanks to entertainment by Sugar Loaf. All of this was so beautifully captured for eternity thanks to Kinship Productions and Georgia Quick. Nights like these are very special and would not be possible without our loyal members, sponsors and community.